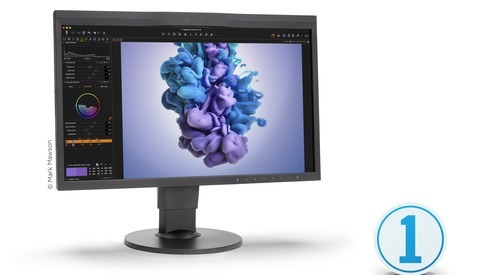 Phase One introduced its latest version of Capture One 11.1, with some improvements to the software, while also adding new features and new color grading packs. 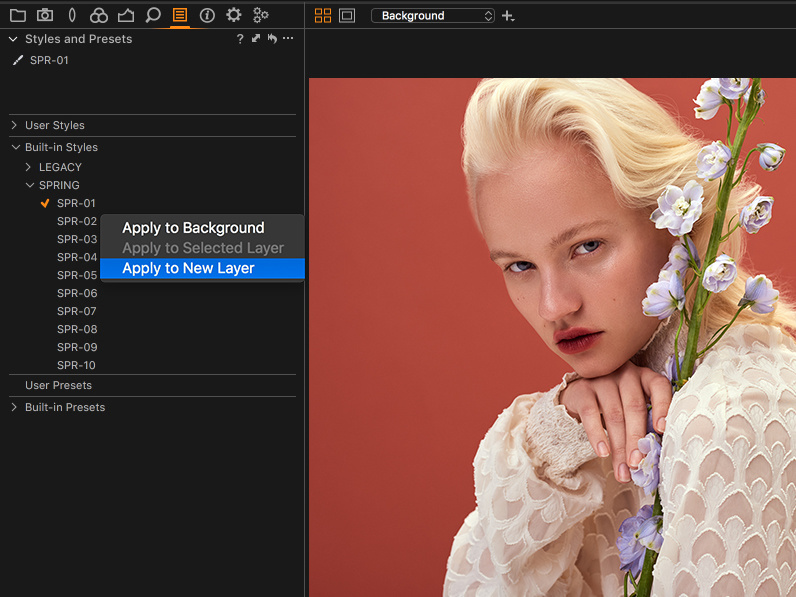 While Lightroom and Photoshop use very similar raw processing engines, Capture One provides an alternative to users with its different color rendering, especially in skin tones. 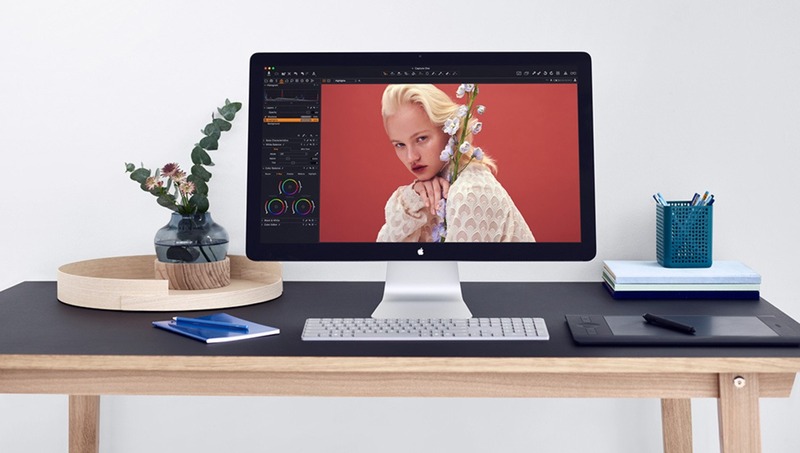 Capture One is also chosen by many photographers both in studio and on location due to its improved tethering functions. By far, this is the most appealing feature that Capture One presents in the new version. With newly added tools under the eyedropper icon in the top tools menu, you will be able to pick a sample for both exposure and white balance. Before Capture One 11, users were only able to do this for neutral gray areas in the image, but now, this can be used for any color on an image. So, when do you actually need the normalization tool? The answer is quite simple. In a situation where your strobes are not consistent or you forget to change your white balance setting from auto to manual, you may notice an inconsistency in your images, in terms of both exposure and white balance. Especially, even you use the fastest studio lights, high power outputs can result in late recharge of the strobes, and slight exposure differences may occur throughout the whole shoot. To fix this in post and match exposure of the underexposed images, rather than spending long hours on precise adjustments of all images, you can now simply pick an exposure point from any color and apply that setting to the batch. 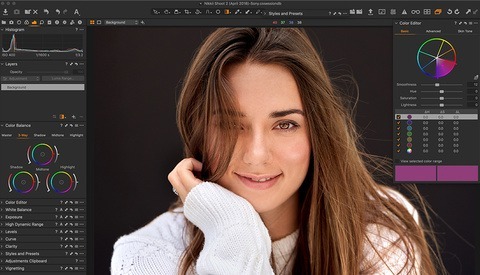 To use this feature, simply click the “Pick Normalize Color” tool under the eyedropper tool, and after selecting your point of exposure or white balance from any color, apply the settings to another image or batch by using the “Apply Normalize Color” tool under the same menu. Capture One introduced styles and presets way before 11.1, but in the latest version, a new Spring Styles Pack has been added under the Styles menu while keeping the legacy setting. The new Spring Styles pack offers film-style grading options, which might be useful for wedding, portrait, and lifestyle photographers. With the addition of this new pack, Capture One also improved the workflow when using styles and presets. Now, users will be able to control the opacity of the effects that are applied on a layer. 2018 brought new cameras and lenses to the market, such as the Fujifilm X-H1 and Sony a7 III. With the new release, users will find support for these new cameras and lenses, including the new Sony and Tamron lenses. As Capture One keeps improving and releasing new features, the software seems to get complicated, even for advanced users. And like most software, it requires different workflows and applications for different scenarios. 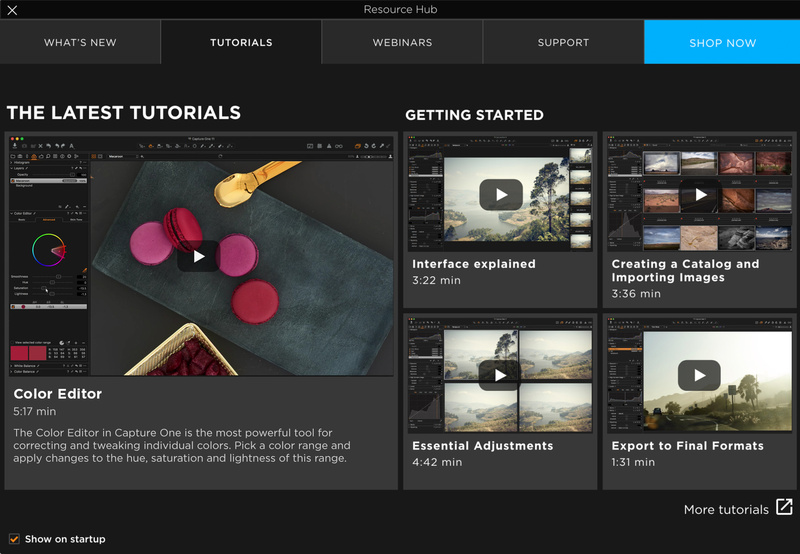 Therefore, the new Resource Hub, which can be found under the Help menu, now allows users to access tutorials, webinars, blog posts, and the latest news by using a dynamic on-screen portal. Capture One 11.1 is already available for Mac and Windows users and you can simply download the trial to test the new features. If you want to buy the software, the pricing is $299. There is also a subscription option for Capture One Pro 11, which is $20 per month. Did you have a chance to test the new version of Capture One? What do you think about the new features? Please share your thoughts in the comments section below. I was going through the manual trying to find how to apply styles to a layer earlier this week, this is perfect! Still no support for my Tamron 17-50 f/2.8 though, a little disapponting since it's my most used lens. Gil, check If your lens may be supported on a similar camera of another brand. I have the Tamron 17-35 f/2.8 and while it is not supported by C1 when combined with a Nikon D610, the lens correction feature works perfectly when selecting the lens on a full frame Canon instead. Lens and camera database is a shortcoming of C1. Lightroom definitely has a significant advantage there. Also, Phase One deliberately have given no support for any medium format cameras and their lenses, and I've yet to find a Fuji user who likes what C1 does to their images. Fuji X-Pro2 user here and yes, I do like the (default) look in C1. I've used Nikon before and the look is similar, it wasn't really much of a change for me when I switched to Fuji. Although, with all these style and LUT options now, you can make it any look you want, really. Interesting. Most Fuji users usually complain about how both C1 and LR hack their images up. Are you finding your lenses in the C1 database? 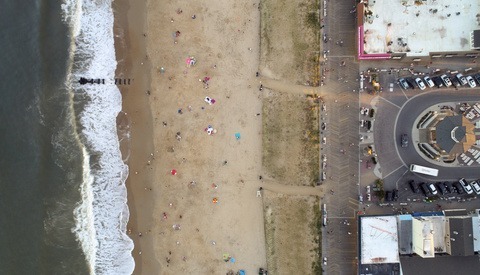 I really can't complain about the image quality in C1 with Fuji. Maybe that's a thing of the past, I've only just recently made the switch to Fuji. I only have 3 lenses so far; the 23/2, 56/1.4APD and 16-55/2.8. All of the lenses say "Manufacturer Profile" as opposed to a dedicated lens profile entry. The manufacturer profile however seems to apply appropriate correction for like the 16-55 that gets automatically distortion corrected to 100% on the wide end. This is different from the "Generic" and "Generic with pincushion" profiles that I had on Nikon with some lenses, especially Sigma. There I had to manually make adjustments for distortion. "Manufacturer Profile" at least seems to recognize the lenses but it's probably not as optimized as a C1 dedicated lens profile would be. YMMV but for my purposes (mainly portrait & landscape), I haven't encountered any issues. The lenses are plenty sharp and falloff is almost always desirable for me. I guess the lack of dedicated profiles could potentially be more of an issue with architecture. "Now, users will be able to control the opacity of the effects that are applied on a layer." We could do this in version 11 as well. the original sentence includes "faster", but it is removed by the editors, I will update that part again. In case Sony users didn't know, Sony has a deal with Capture One so the Express version for Sony camera version is free and the Pro version is at a huge discount. This is my one gripe with capture one. I suspect we'll probably be waiting till version 12 to get this, if even then. Haha, someone's optimistic. I'd make that version 20 if even.